How To Setup A Blog & Make Money Using Google AdSense – The Official Website of Masters of Money, LLC. A “blog” initially meant web log but has gradually come into its own. There are as many different types of people as there are blogs themselves. A blog can be like a cyber journal in that you make daily journal entries, or it can be more like a newsletter set up to inform or communicate with other people. There are virtually endless blogging sites that will allow you to create your own blog and have targeted Google AdSense ads running on them. You could write the next great American novel but if there’s little or no traffic to your blog, you won’t make any money. Not only that, but no one will know what a great writer you are. 1. Include the URL (website/blog address) in your email signature. Now you’ve just invited everyone you email to read your blog. 2. Link to other sites and ask the webmasters to link to yours. Network! 3. Read other blogs and notice who is getting the most reads and comments. What are they writing about? 4. Comment on other people’s blogs. This will increase your overall traffic as you will pique others’ curiosity and they will want to read your blogs. 5. Write a newsletter and offer a free email subscription to your blog. 6. Put a Referral button on your site. 7. 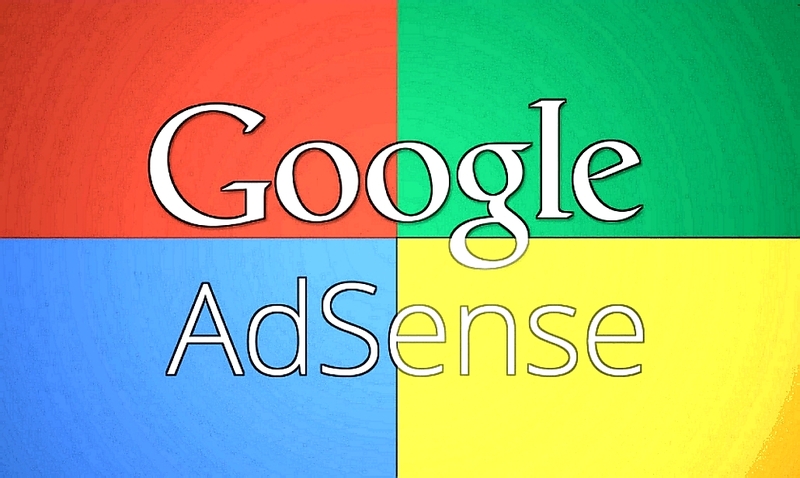 Put an AdSense for Search button on your site. articles. Keep up the good work! You already know, many persons are looking round for this info, you can help them greatly. I am glad to be a visitant of this everlasting website, thank you for this rare information! very clean and good user genial design and style. Official Website of Masters of Money, LLC. <Loved it! assume you made various good points in features also.